Thank you! 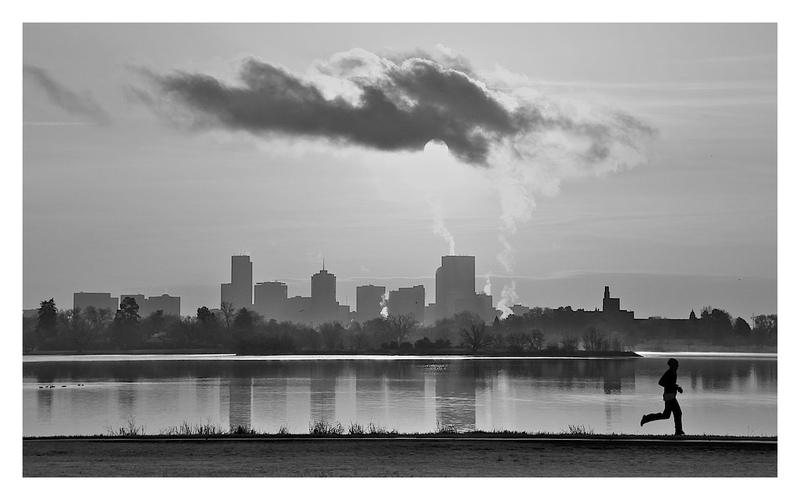 I love this view of Denver, escecially when the buildings reflect in the water. Appreaciate the feedback! 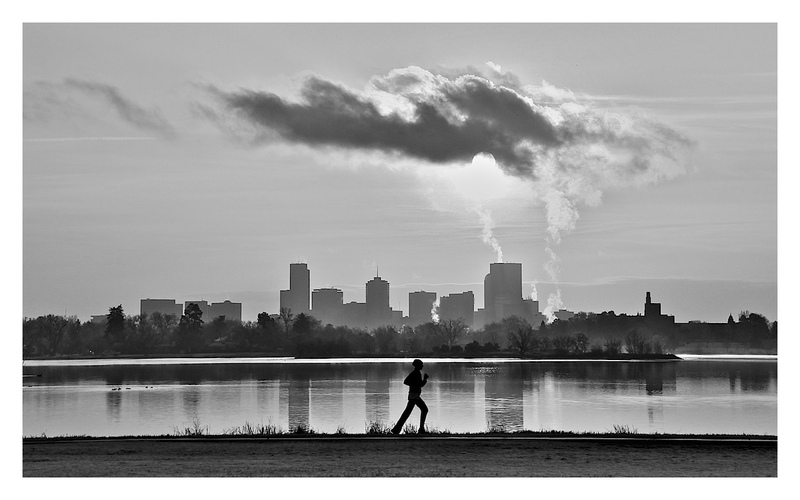 This is great-I like the b/w-it really pulls you into the overall composition-the shapes of the cloud, the silhouette of the runner, the water reflection and the cityscape in the background-very, very nice!